Like no one else Michael Moore can play a supersweet melody so that it comes across forcefully. He does it immediately in the first number of ‘Fragile’. Disarming it is, but never sentimental . 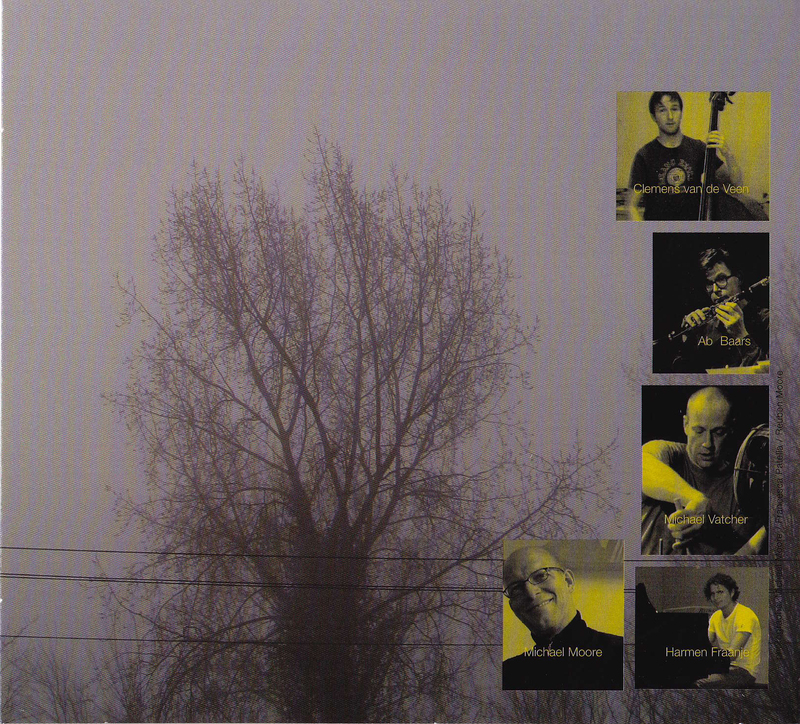 Moore introduces a band with pianist Harmen Fraanje, bassist Clemens van der Feen and, his steady musical partner, drummer, Michael Vatcher. This combination results in a beautiful, fresh sound. 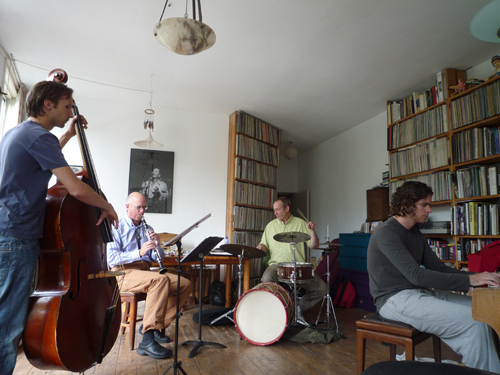 From left to right: Clemens van der Feen, Michael Moore, Michael Vatcher, Harmen Fraanje.